BJP is mulling to field Madhuri Dixit as its candidate from the Pune Lok Sabha Constituency in 2019 Lok Sabha Polls. Way back in June 2018, Amit Shah went to Madhuri Dixit's residence in Mumbai during as part of his party's 'Sampark for Samarthan' programme. It's then the BJP President explained to the Bollywood Actress about the achievements of the NDA Government since 2014. 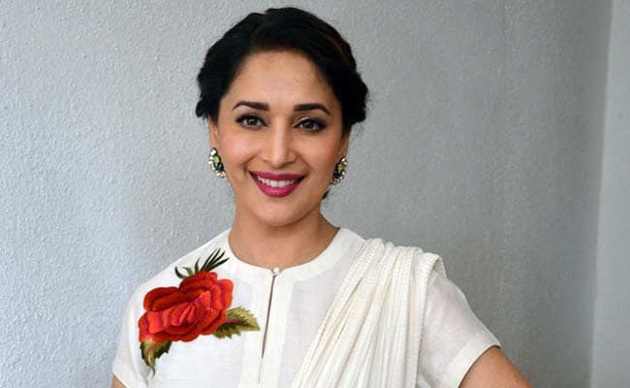 A Senior Leader from Maharashtra told that BJP Leadership has shortlisted the name of Madhuri Dixit for Pune Lok Sabha Constituency. Modi Camp is pretty sure about the Senior Actress winning in the urban segment. If Madhuri accepts the proposal, She will also be used as the Star Campaigner of the party all over the country. In 2014, BJP's Anil Shirole won against Congress Candidate with over 3 lakh votes majority. The National Party is preferring fresh faces for 2019 Polls in most of the Lok Sabha segments as there will be nothing much to criticize.